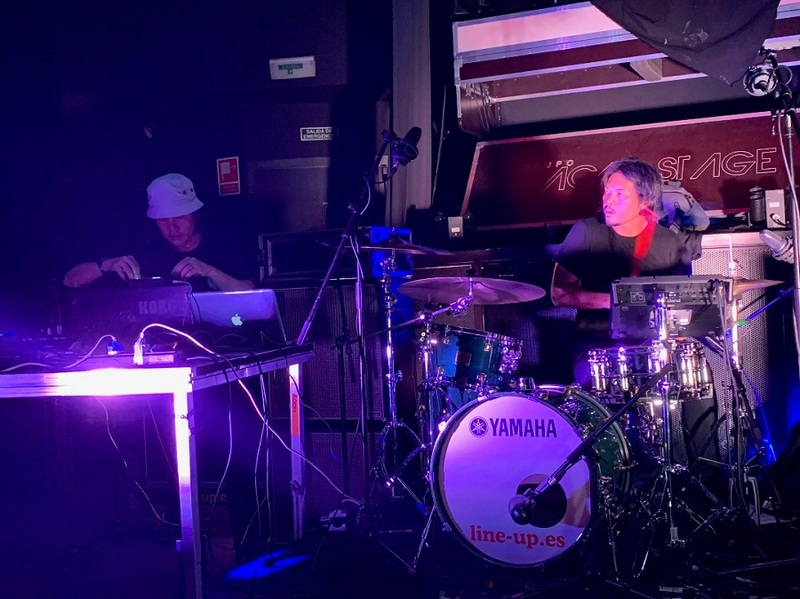 A Philippine delegation presented on the state of the music industry in the Philippines, focusing on opportunities for Spanish and other European musicians and music industry players in the country during the BIME Pro event in Bilbao, Spain on 24 October 2018. The speakers were Twinky Lagdameo, Chief Marketing Officer of Billboard Philippines, Mike Constantino from HOMONYM, a creative services agency that works to connect brands with artists and audiences; and Bern Belacho, Project Curator of the Posporos Philippine- Spanish Concerts in Manila, a cultural project of the Spanish Embassy in Manila in collaboration with NCCA. The moderator was Isabel Perez from the Spanish Ministry of Culture and was formerly based in the Philippines. Apart from the three speakers, the Philippine delegation also included Filipino electronic band Tarsius, who performed on the evening of 24 October 2018. The panelists hope to collaborate with the Spanish audience, artists, and investors to bring Filipino music to Spain and Europe, exchange knowledge, music technologies, case studies and experiences, particularly in working with brands such as McDonald’s, Coca-Cola, various telecommunications companies. With their time in Bilbao, they also hope to bring foreign industry players to the PH, and see the country as a hotbed for talent and musical collaboration, while contributing to addressing the gap of music technology experts. BIME Pro is an annual networking event and meeting point for professionals from the music and creative industries. This is the first time that the Philippines was invited to take part in the panel and perform at the festival.